Feeling like we’re sweating too much can be uncomfortable. We’ve thought about how to reduce sweating while giving our underarms the care they deserve – leaving us free to feel relaxed all day long. Try to avoid strong flavours. Carry a can on the go. 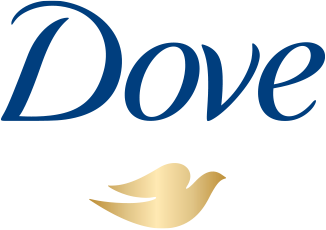 Apply Dove antiperspirant deodorant before bed.